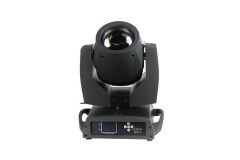 sharpy beam intelligent moving head light effect. has voltage of 100v -240v/50-60hz using 350 watts of power. uses a philips msd platinum 5r lamp and is controllable via dmx channnel 16ch. 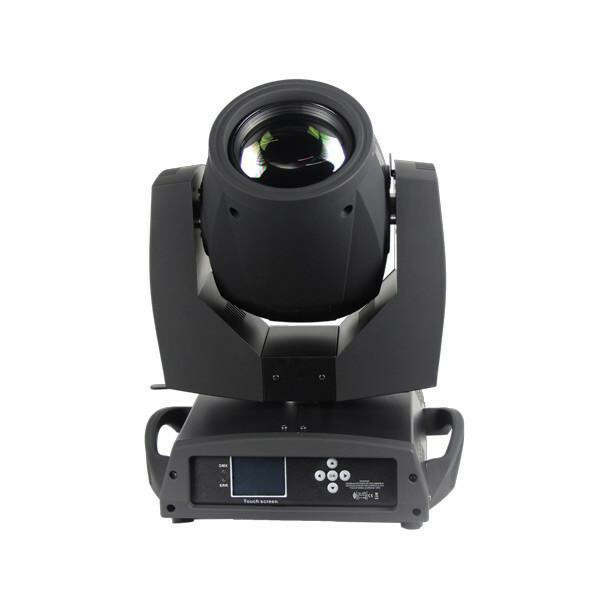 has a colour temperature of 6000k and has a pan and tilt, strobe and dimmer capabilities.